THE NAME SCHMIDT + CLEMENS HAS STOOD FOR HIGH-QUALITY SPECIAL STEEL SOLUTIONS FOR 140 YEARS. 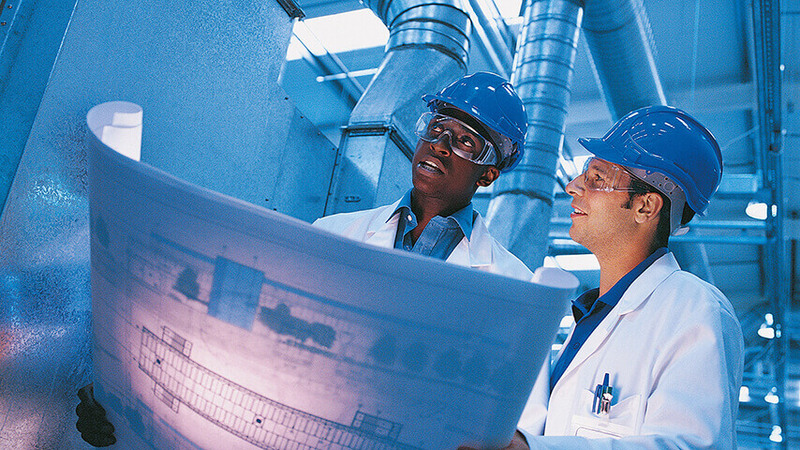 WE OPERATE ONE OF THE LARGEST RESEARCH AND DEVELOPMENT DEPARTMENTS IN THE SPECIAL STEEL FOUNDRY INDUSTRY. FOR DECADES WE HAVE BEEN DEVELOPING INDIVIDUAL SOLUTIONS FOR A MULTITUDE OF INDUSTRIES - FROM SEMI-FINISHED PRODUCTS TO READY-TO-INSTALL COMPONENTS AND SYSTEMS. WITH THE HIGHEST SPUN CASTING CAPACITIES IN THE INDUSTRY, WE CAN SUPPLY YOUR REQUIREMENTS QUICKLY - EVEN IN EMERGENCY SITUATIONS. 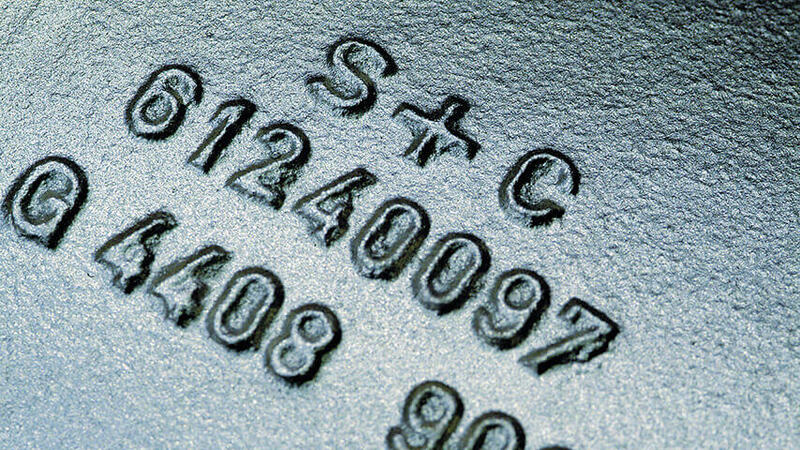 The name Schmidt + Clemens has stood for high-quality special steel solutions for 140 years. Be it spun casting, static casting, investment casting or forgings, we will face your challenges head on. The Schmidt + Clemens Group is active on the international stage. Besides its German headquarters in Lindlar-Kaiserau, S+C also has production facilities in Spain, the Czech Republic, Saudi Arabia and Malaysia. Three corporate distribution companies in the USA, India and Brazil combined with over 30 commercial agencies consolidate our global presence. This stands for highest product quality – worldwide. All of our international locations are, without exception, certified to ISO 9001:2008 and are at a uniformly high level of quality. Our highly knowledgeable and motivated employees ensure the constant improvement of our products and processes and always provide you with the right solution for your individual requirements. Since our foundation we have developed from a supplier of high-grade steel components to a solutions provider, engineering company and plant manufacturer. Today, the Schmidt + Clemens Group is world market leader with coil systems for the petrochemical industry and employs more than 1000 people worldwide. We emphasize customer and service orientation and are a partner you can rely on - from consulting to delivery to after sales service. 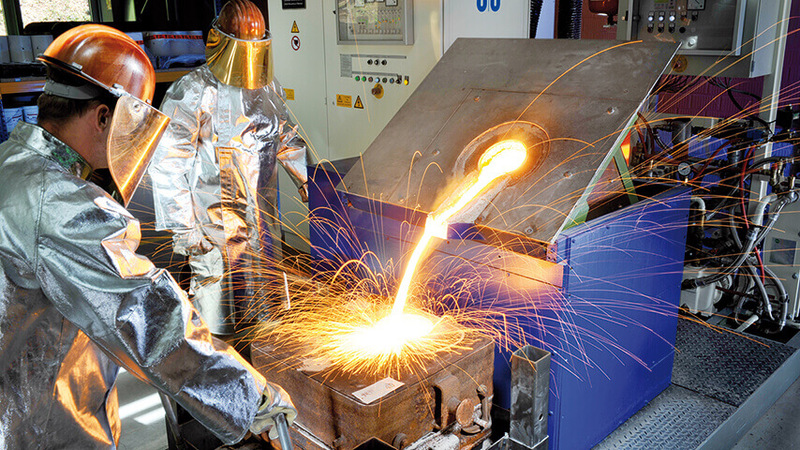 We operate one of the largest research and development departments in the special steel foundry industry and invest heavily in innovative materials, technologies and process optimisations. 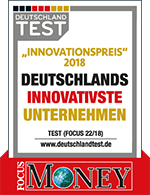 Thanks to close cooperation with renowned research institutes and universities as well as the constant exchange of experiences with our customers, our global R+D network guarantees permanent innovation. As a system supplier we provide spun cast tube systems made from proprietary special alloys that are tailor-made for your steam cracker. The intelligent profile of our SCOPE tubes results in higher productivity, longer production runs and less decoking of your steam cracker. With optimised alloys and spun casting technology we achieve longer production runs and higher reliability - also under challenging conditions. Our special alloy for direct reduction reformers effectively delays the onset of metal dusting and increases the maximum operating temperature. Customers worldwide rely on our know-how regarding convection boxes - from construction to logostics. Plant support "made by Schmidt + Clemens"
Whether as part of a new-build project or scheduled shutdown, or in emergency circumstances, our specialists bring your plant up to the highest possible level of efficiency and availability. 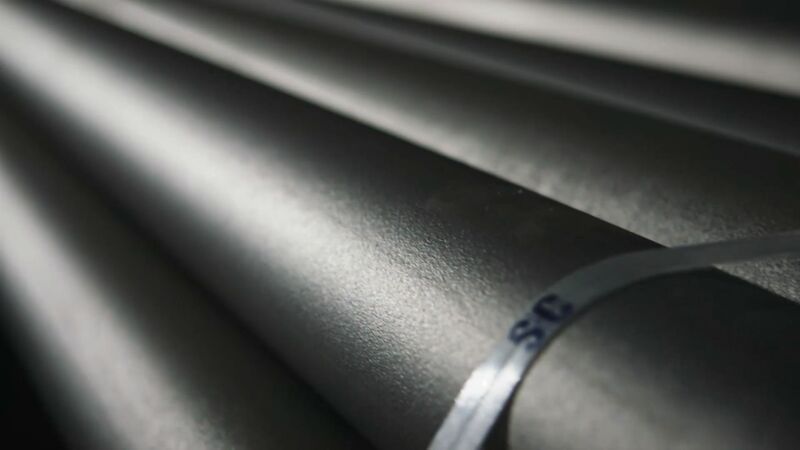 From separating solids and liquids in industrial waste water, separating olive oils, purifying heavy fuels and in special uses for the pharmaceutical industry, we will develop the perfect stainless steel solution for you. We support you in constructing components for power plants and provide comprehensive system solutions for gas, coal, steam, water, biomass, nuclear and many more power plants. 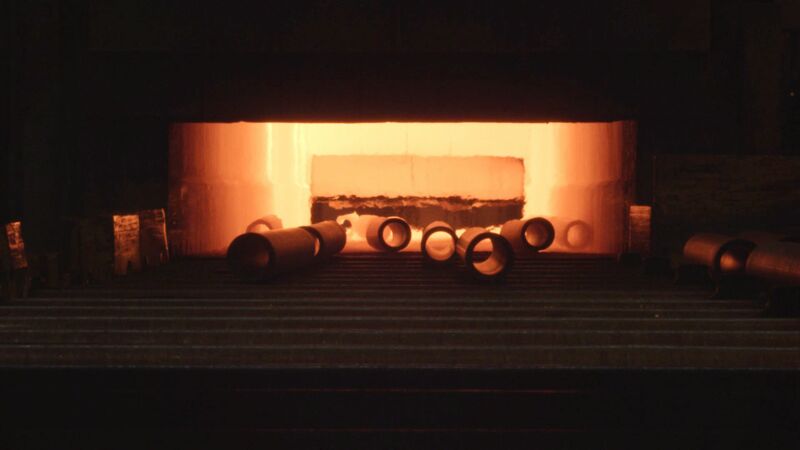 Our dry rolls remain stable, even at 1250°C and have sufficient strength to resist the strains in your furnace. 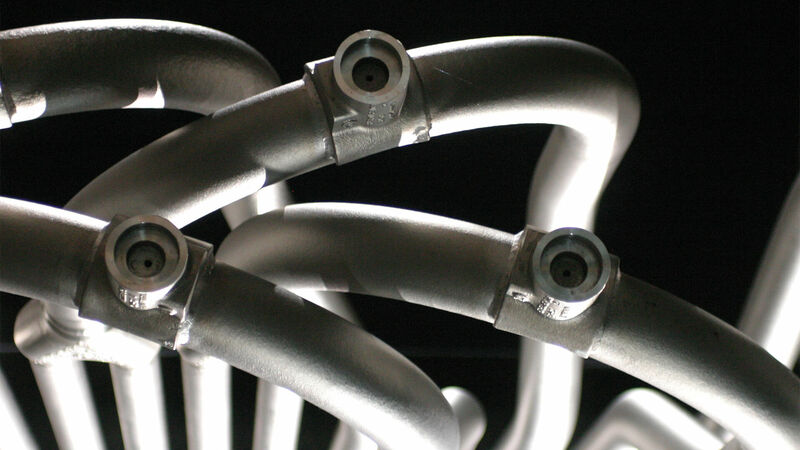 With decades of experience, S+C is a technical pioneer in high quality stainless steel cast components in the field of pump and valve construction. S+C is brimming with decades of experience with different alloys, operating in all types of water, especially when it comes to complex applications and the use of stainless steels in sea water environments. With industry-leading material range and a wide variety of production processes, we meet the varied demands associated with common machine construction. By selecting our services, you are making a crucial decision that may give you a competitive advantage. The products manufactured and sold by us are used in a very wide range of industries. Especially when material requirements are rising. Our clients have confidence in our comprehensive casting expertise and benefit from the materials know-how of our experts. Because we at S+C know the areas of application in which our products have to render the highest long-term performance. 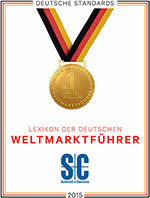 "Made by Schmidt + Clemens"
This hallmark stands for highest product quality and competence – worldwide. As a world market leader within our industry we offer sound training in our state-of-the-art training centre in connection with attractive promotion opportunities in numerous professions. Those wishing to pursue an academic degree after A-levels have come to the right company. We offer our trainees a joint studies programme at a university of cooperative education, combined with practical phases at S+C. 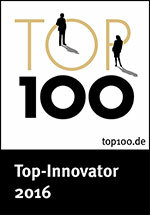 For qualified university graduates, Schmidt + Clemens offers the opportunity to participate in its trainee programme. S+C hat am heutigen Tag einen Zukunftsvertrag mit dem Betriebsrat am Standort Lindlar und der Industriegewerkschaft Metall geschlossen. Der Kindergarten „Die S+C Pänz“ des Lindlarer Edelstahlspezialisten Schmidt + Clemens (S+C) feiert in diesem Jahr sein 10-jähriges Bestehen. 15 Betreuungsplätze bietet S+C heute seinen Mitarbeiterinnen und Mitarbeitern und war bei der Gründung der erste Betrieb im Oberbergischen, der ein solches Angebot machen konnte.